The Philippines is located in Southeast Asia and is home to many exotic beaches. From White Beach to Club Paradise Beach, you’ll never be disappointed if you come to relax and catch some rays. Here are the 5 best beaches in the Philippines. 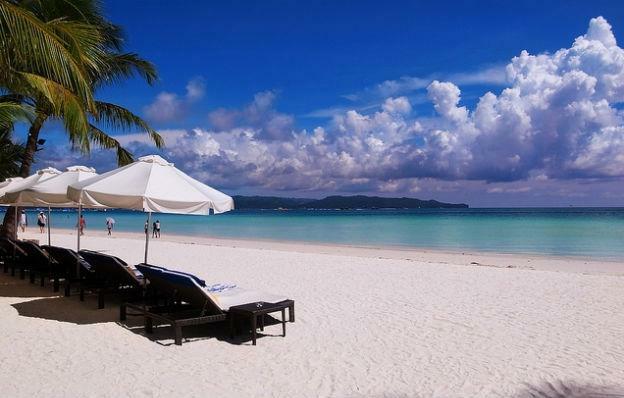 White Beach is located on Boracay Island. Besides boasting one of the country’s most beautiful beaches, Boracay Island also features some of country’s best spas, five-star hotels and gourmet food. Its nightlife isn’t that bad either! White sand, crystal-clear water and an easily accessible location make White Beach the best beach in the Philippines. Matukad Island boasts one of the most visually-appealing beach scenes in the Philippines. 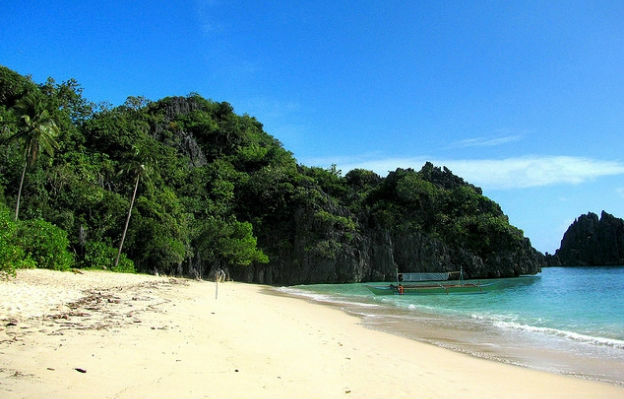 Surrounded by dense vegetation and limestone cliffs, Matukad Island is definitely a one-of-a-kind beach destination. Located near Laos Island, Matukad Island is essentially an underdeveloped island. If you want to visit an untouched, naturally scenic beach in the Philippines, look no further than Matukad Island. 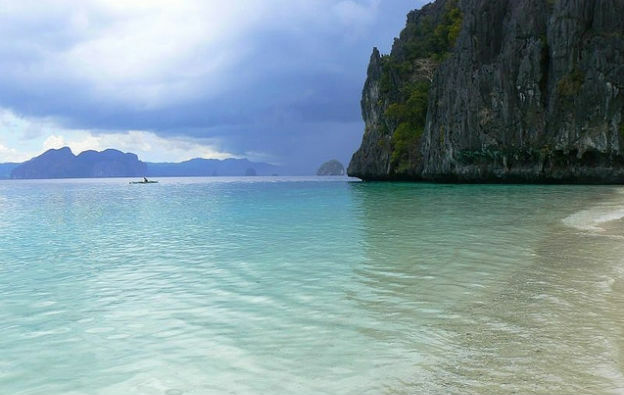 Club Paradise Beach, located in Coron, is another top beach in the Philippines. Club Paradise Beach is well-known for its white sand and clear blue waters, but it’s also known for its exotic environment. A fully-developed resort, adventurous hiking trails, and a natural museum make Club Paradise Beach that much more appealing. 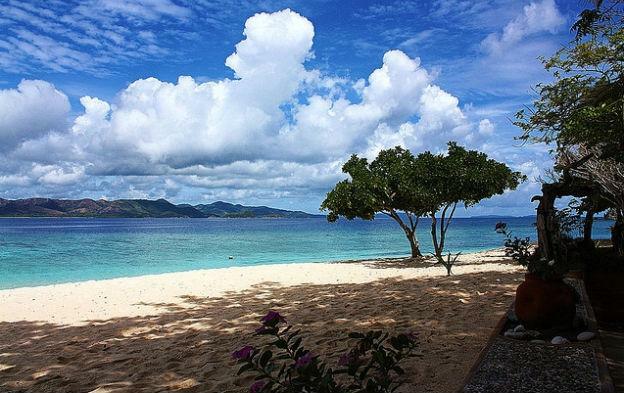 Few beaches in the Philippines are as breathtakingly beautiful as the beach found on Entalula Island. Unbeknownst to many people, Entalula Island is a private island owned by El Nido Resorts. Not to worry though, as part of the beach is open to the public. 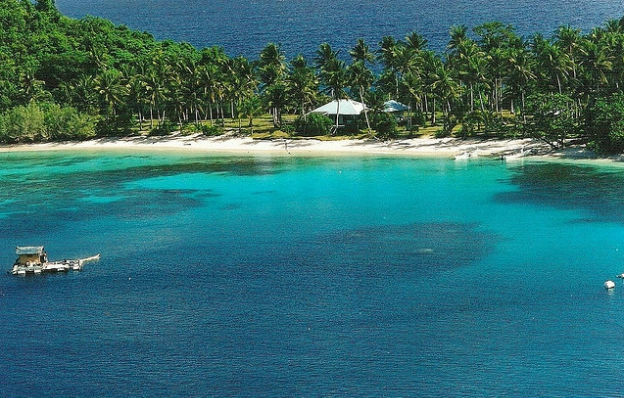 White sand, gentle waves and clear, pristine water make the Entalula Island beach one of the best in the Philippines. Located on Boayan Island, Daplac Cove is a relatively low-key beach destination in the Philippines. Fine, white sand, out of this world crystal-clear aquamarine blue water, and a wide array of marine life make this beach one of the finest in the entire country. The water consists of both sea water and fresh water. As a result, you can open your eyes underwater! Unbeknownst to many people, the Boayan Island serves as a nature preserve for the endangered Tabon bird and the Palawan hornbill and eagle. If you want to witness one of the most unique beaches in the Philippines, don’t miss a visit to Daplac Cove. Heather Johnson the author of the “Hit the Beach: 5 Dreamy Oceanside Destinations in the Philippines” contributes to many travel websites across the world. Learn all about great destinations in the Philippines today!